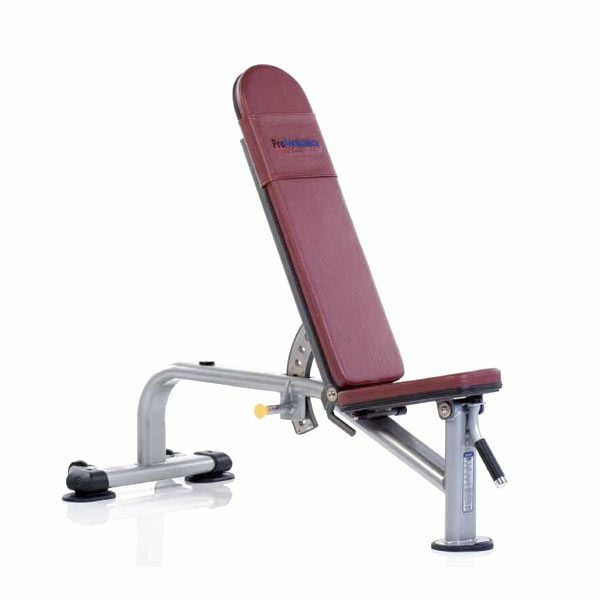 The TuffStuff PPF-701 Flat/Incline Bench is part of the Proformance Plus commercial strength series. 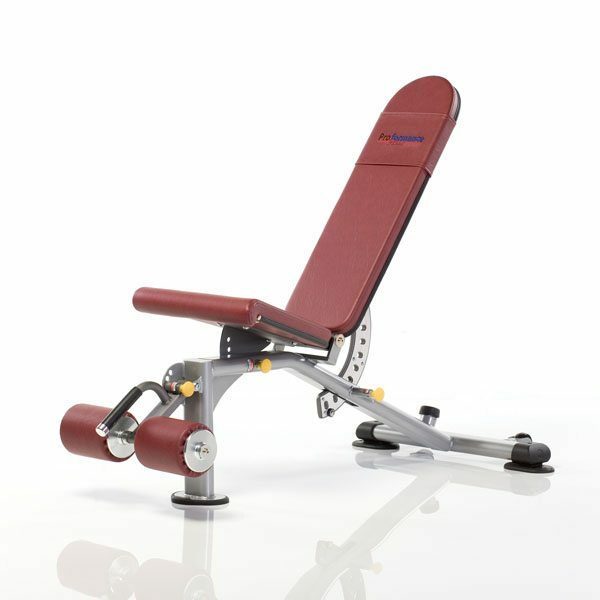 Go from an 85-degree upright incline to lying your back flat on the PPF-701 Bench. 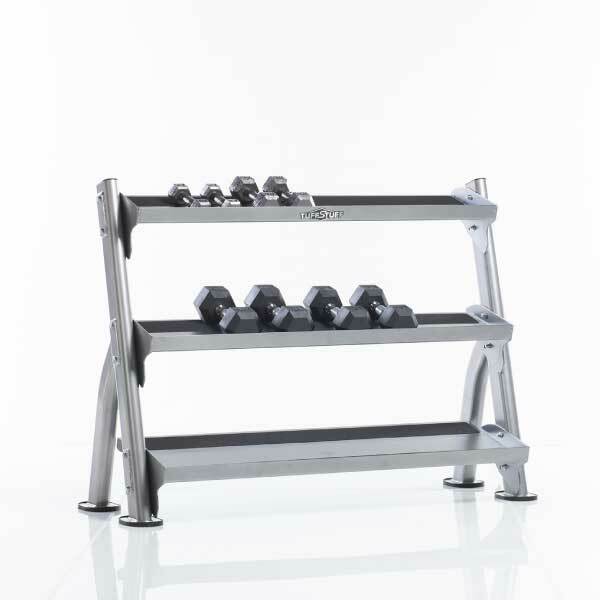 Proformance Plus pieces, like the Tuff Stuff PPF-701 Flat/Incline Bench, have striking design elements, superior biomechanics, and modern aesthetics that blend seamlessly to create a sleek of resistance equipment. 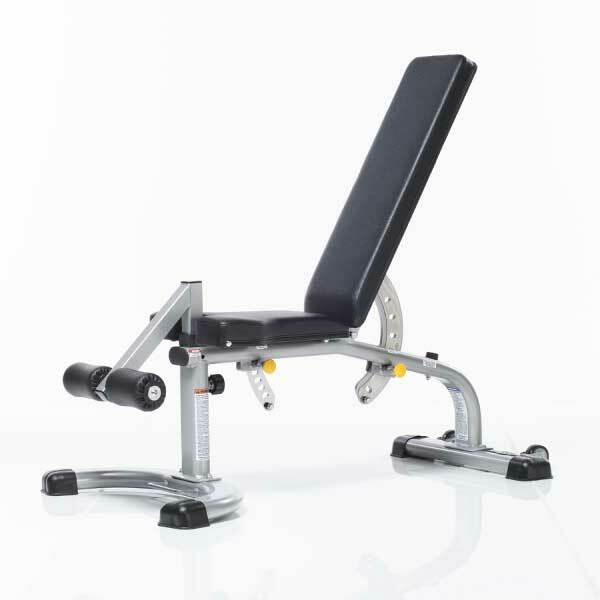 The TuffStuff PPF-701 Flat/Incline Bench is part of the Proformance Plus commercial strength series by TuffStuff, which combines 41 years of engineering excellence with modern visual styling to deliver a collection of equipment designed to exceed all expectations. The TuffStuff PPF-701 Flat/Incline bench features a comfortable back support that is capable of adjusting from a completely flat position to an 85-degree upright position. 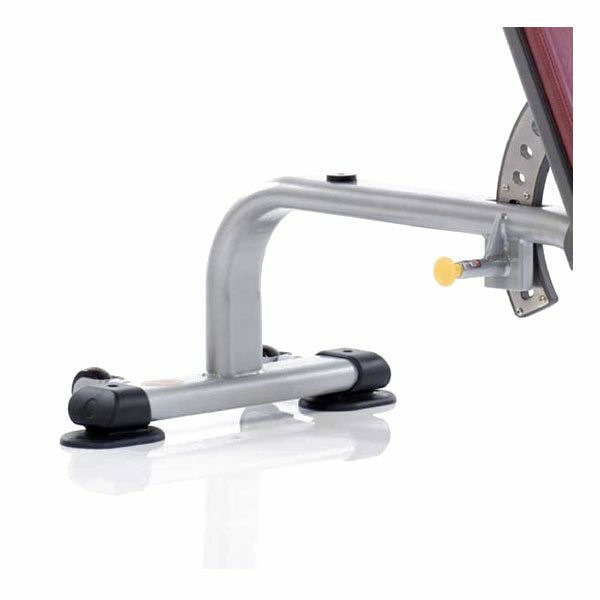 Built-in handles provide convenient grips for users. 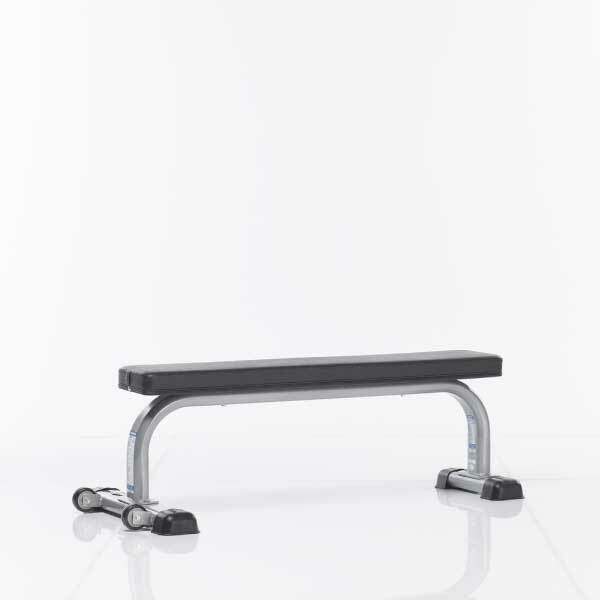 Proformance Plus pieces, like the TuffStuff PPF-701 Flat/Incline Bench, have striking design elements, superior biomechanics, and modern aesthetics that blend seamlessly to create a sleek of resistance equipment. When you’re ready for high performance strength equipment that delivers professional results and exceeds your expectations, you’re ready for Proformance Plus! 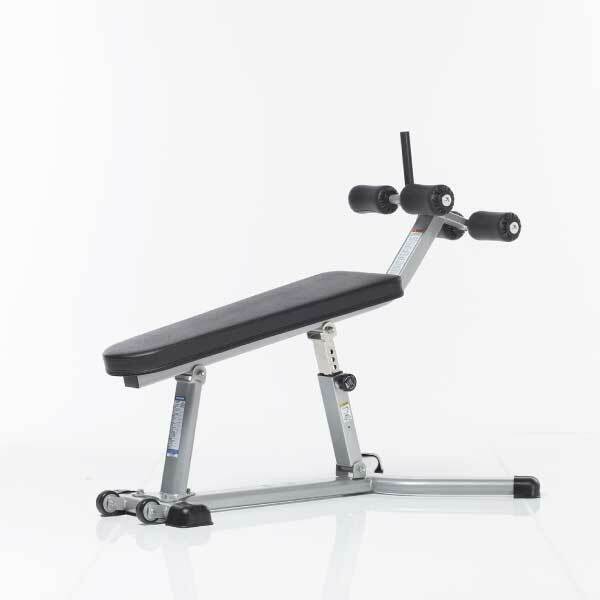 The TuffStuff PPF-701 Flat/Incline Bench is easy to transport around the home or gym because of its built-in handle and wheels. 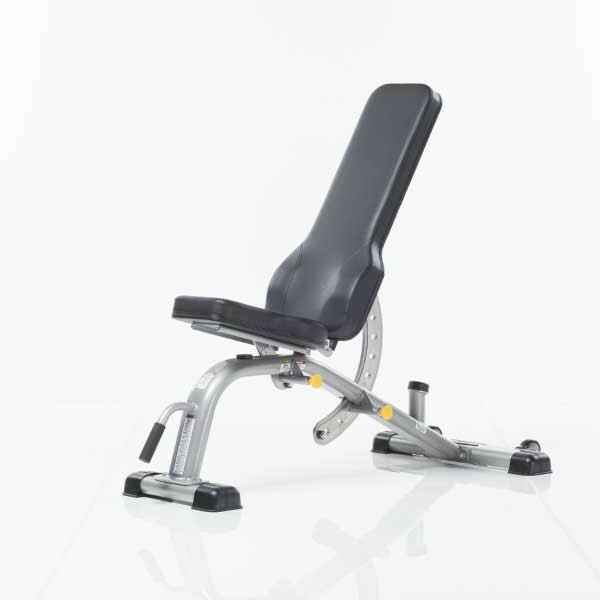 The TuffStuff PPF-701 allows for multiple adjustable seat angles so you can isolate specific muscle groups for a more effective workout. 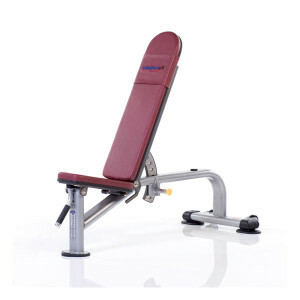 The TuffStuff Olympic Flat/Incline bench is a good choice for individuals who want to maintain flexibility in their workouts with adjustable incline positions. 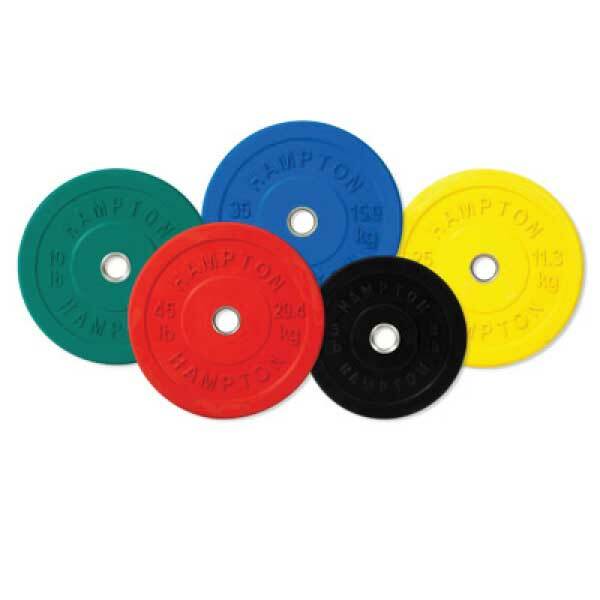 Proformance Plus is the best choice in strength equipment for Health Clubs, Hospitality, Schools, Military, GSA, Hospitals, HOA’s and Corporate Wellness. 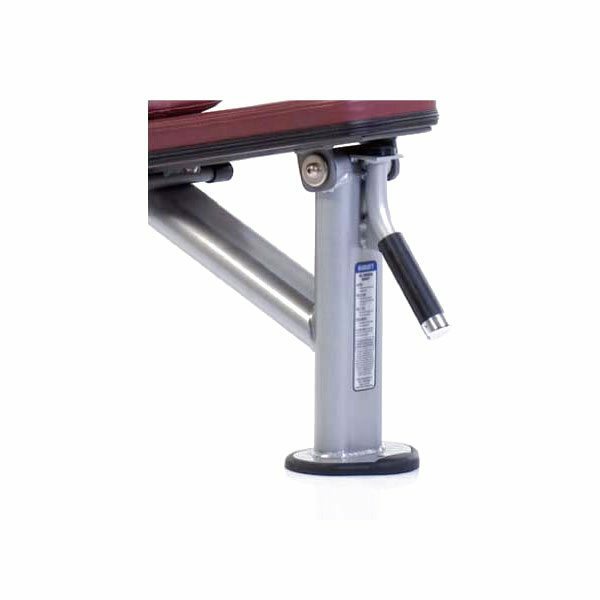 Back support is capable of being adjusted from a completely flat position to an 85-degree upright position. 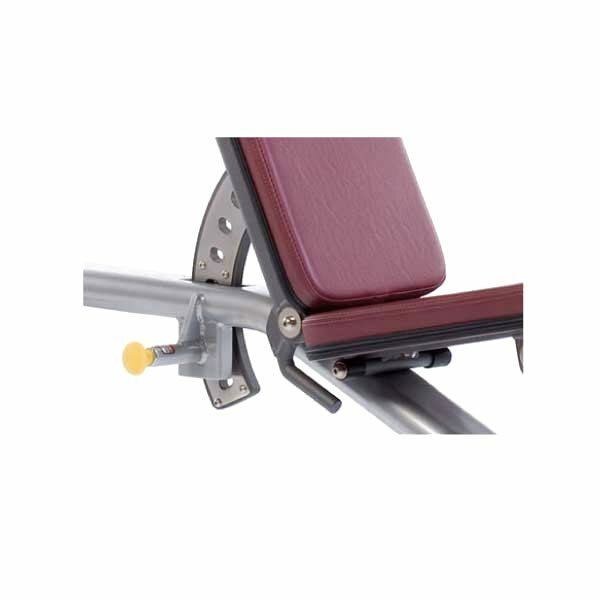 Built-in wheels allow this Tuff Stuff Flat/Incline bench to be easily moved and rolled-away when it is not in use. 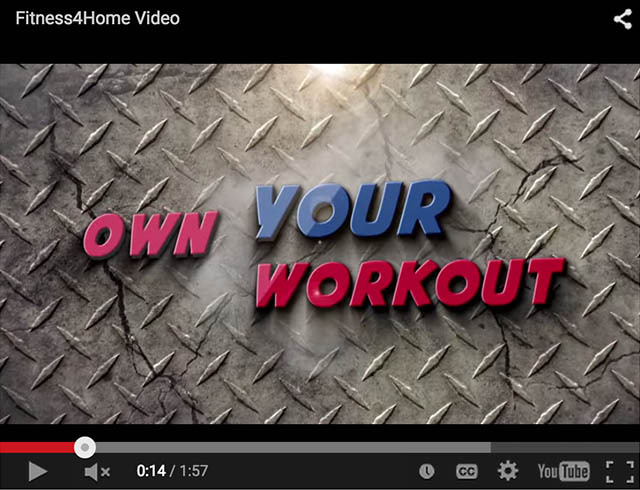 Upholstered bench provides enhanced comfort during workouts. 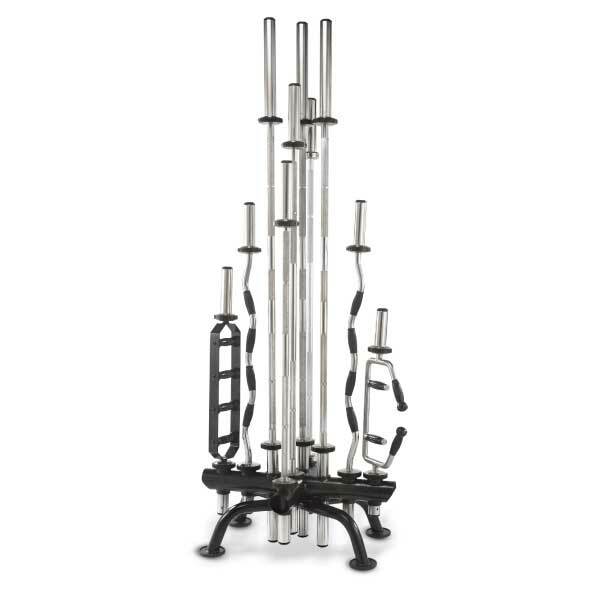 The Tuff Stuff PPF-700 Multi-Adjustable Bench is part of the Proformance Plus commercial strength series by Tuff Stuff, which combines 41 years of engineering excellence with modern visual styling to deliver a collection of equipment designed to exceed all expectations.